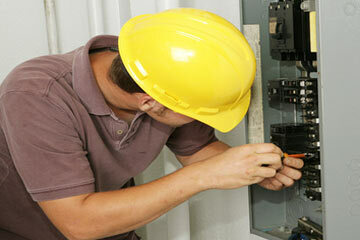 Need Electrical Service? Please fill out this quick form and we will work to connect you with a trusted, local residential electrician. Hiring a professionally licensed electrician is the best way to ensure that the installation or repair will be done safely and correctly. We are so used to the electricity we use every day, that we tend to forget how amazing it is to be able to simply flip a switch or press a button and know it just works. So when things go wrong, we are not only reminded that we need those conveniences, but also that electricity is not something to fool around with. 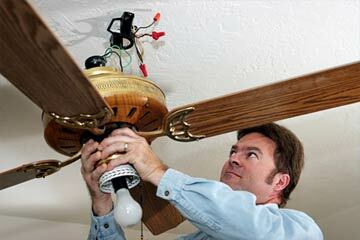 Even the bravest do it yourself handy homeowner should know to leave some projects to the professionals. 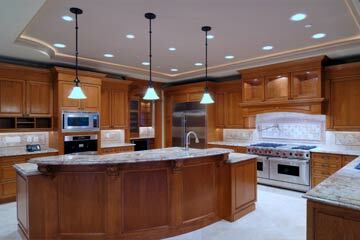 As a homeowner, you may already know the importance of hiring a licensed professional electrician. Electricians and electrical contractors should have the proper licenses, qualifications and experience, whereas, a handyman or the friend of a friend most likely won't- leaving you responsible for any mishaps, mistakes, or other liabilities. Many residential electricians or electrical service companies offer whole-home electrical repair, while others may specialize in one area, such as lighting, timers, heaters, and other electrical service for pools, Jacuzzis, and spas. 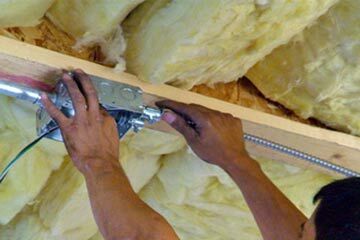 At ResidentialElectricians.com, we want to help you find the right professional local electrician for your electrical repair service and remodeling project needs. 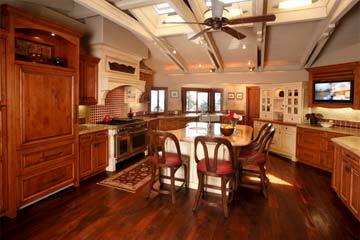 Start Now and we will attempt to match your project with a local electrician who will then contact you at your earliest convenience. Jacuzzi and spa hook-ups- lighting, heaters, timers, and controls. 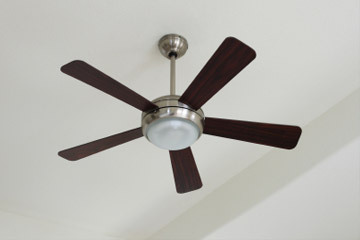 Some Residential Electricians may offer home remodeling & renovation services as well: ceiling fan installations, electrical rewiring, dimmer switch installations, light switch installations, wall outlet installations, chandelier & other light installations. In addition to maintaining the electrical layout of a homeowner's house, some residential electricians also deal with new home construction - involving full electrical home installations - wiring, fuses, fuse boxes, circuits, switches, outlets and more. While many electricians specialize in both; some electricians primarily deal with electrical construction (new home wiring) or electrical maintenance (electrical equipment repair, existing electrical system upgrades, etc). 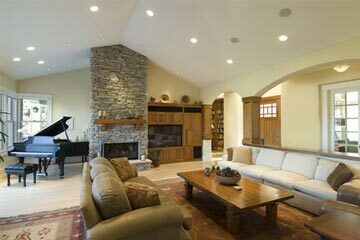 To ensure the safety of your family, home and possessions it is always best to contact a licensed electrician for all of your electrical needs. Residential electricians should follow the National Electrical Code (NEC) as well as any State and local county or city building codes. So before venturing into a "do-it-yourself" electrical project, you should at the very least consult a local electrician that is up on the state's, county's and/or city's local building codes. Improper installation of an electrical outfitting by a homeowner (especially one that results in fires or any other kind of malfunction) can void warranties and insurance claims. Hiring a licensed electrician is just smart. 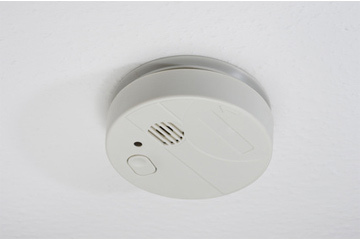 Why take chances that can risk your home or family's safety? 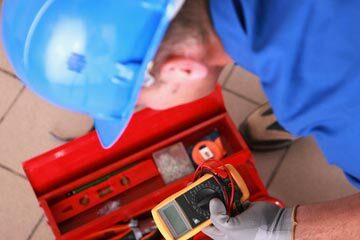 Through local unions, the International Brotherhood of Electrical Workers, the National Electrical Contractors Association, the Associated Builders and Contractors, the Independent Electrical Contractors Association or many of the other local chapters and electrical companies, electricians receive comprehensive electrical training. A typical residential electrician will receive over 140 hours of classroom training and over 2,000 hours of hands-on training- according to the US Bureau of Labor Statistics.